I've noticed this question comes up sometimes, so I thought I would address it with some extra information to help you make an informed decision on how to duplicate Divi libary layouts. 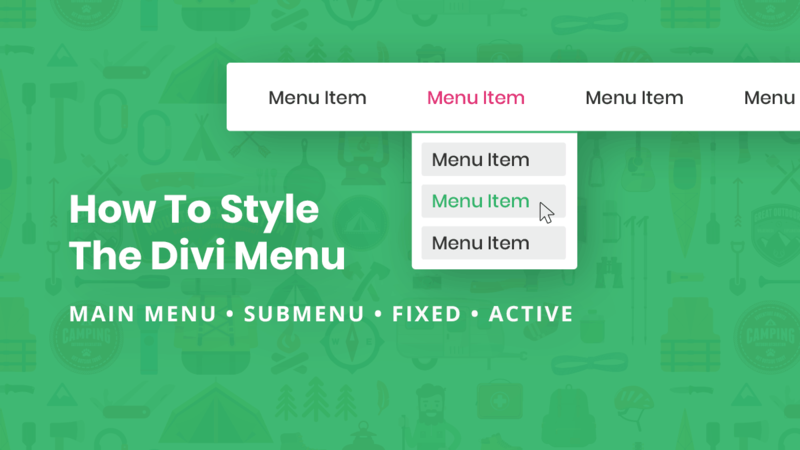 As you probably know, you can save any page, section, row, or module to the Divi Library and then add that layout to another page. I’ve heard of some people doing this with the layouts they want to duplicate. It certainly works, but it’s not very efficient. I first found this solution when I realized we need to treat the Divi Library layouts as custom post types. From there, I simply set out looking for a plugin that duplicates custom post types. I found a few that do it well, and I have them listed below with details about which ones work the best and how they each differ. Don’t assume that any duplicate post or clone post plugin will work. Also, be aware that some of them function differently and that some work for nearly everything and others only do pages and posts. Be sure to check out the list of plugins I tested below. Some of them create a new draft. That’s fine, but it may as well be published, especially Divi Library layouts that need to be published to load into a page. Some of them create a new published layout with the same name. I don’t like that it keeps the same name. Some of them create a new published layout with the word “Copy” added to it. I like that, just in case I get confused. Post Duplicator by Metaphor Creations does this. As I was searching for how to duplicate Divi Library layouts, I noticed that all the plugins worked a little differently, and some did not work with the Divi Library. I decided to test the top clone/duplicator plugins in the WordPress repository. I was specifically looking for the best plugin that duplicates/clones Divi Library layouts, but also one that would work well for everything else including pages, posts, and custom post types. Below are the results of my tests. This does not do what we want. However, on posts and pages it has two options. Click to clone and it makes a copy, but click on New Draft and it opens the copied post or page in edit mode. Once you duplicate the layout, it makes a new as a draft with the exact same name. You can then publish the layout with either the Edit or the Quick Edit options. This one is slightly different. 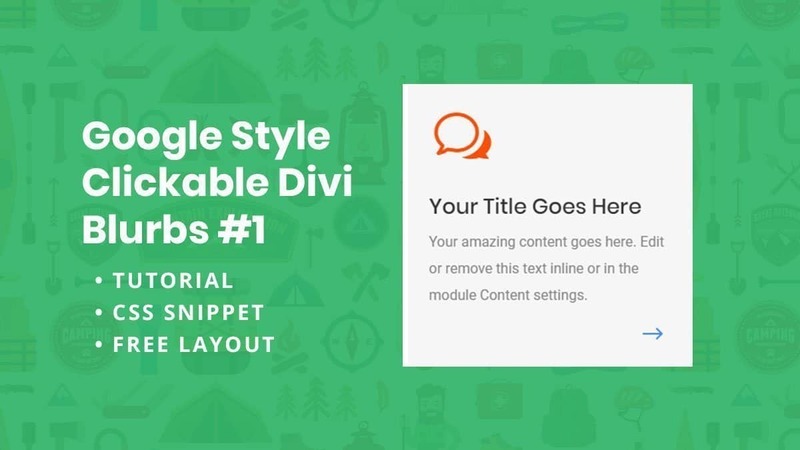 Once you duplicate the layout, it makes a new published Divi Library item with the word Copy added to the name. This one is different from the rest. Once you click to clone the layout, it opens up the layout in edit mode as a draft with the exact same name. You can then publish the layout with either the Edit or the Quick Edit options. Very thorough round up of duplicator plugins. Thank you! You saved me a heap of time testing all the different plugins available! Champion! You are welcome! I hope this helps you choose one that works best for you!